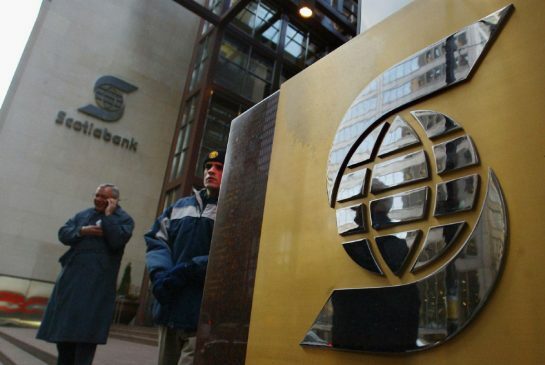 While reports such as a recent investigation by The Globe and Mail have revealed that Scotiabank’s guidelines do not require the verification of foreign customers’ income sources, the bank defended its current regulatory regime, which allows particular clients to secure mortgages even without standard paperwork like Canadian tax returns and pay stubs. Flanagan noted that borrowers like non-residents, self-employed individuals, and newly minted Canadians simply do not have access to standard documentation, and thus requiring them to present these papers is absurd. The spokesperson assured that the bank still conducts thorough evaluation of these clients to confirm that they can service their mortgages—and added that in most cases, the requirements are even more stringent since these individuals have no paperwork to speak of. B.C. NDP Opposition housing critic David Eby stated that borrowers have to impose strict income verification requirements on foreign buyers, a segment that many observers have cited as the main driving factor in the monstrous home price growth observed in Vancouver and Toronto. The Office of the Superintendent of Financial Institutions reiterated the need to validate the income sources of mortgage holders, whether they are overseas nationals or Canadian citizens. “Whether the borrower is foreign or domestic, OSFI expects that institutions will take reasonable steps to verify income, and where income verification is inadequate, compensating controls need to be in place,” according to the federal regulator.